This exceptional nabucco watch is perfect for those who want to stay in control of their time. 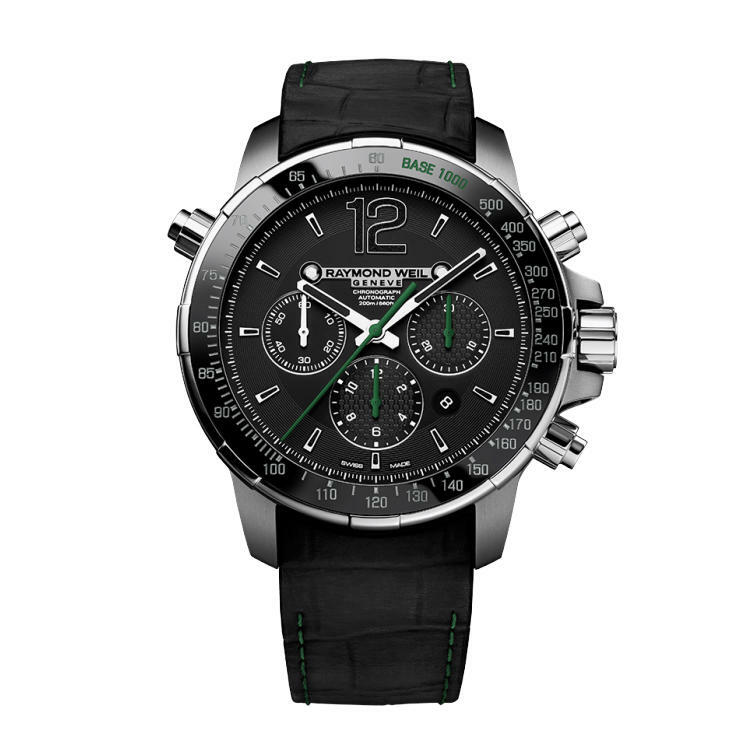 The automatic movement of this chronograph provides a 46-hour power reserve. The technology of the movement is sheltered in a titanium and stainless steel case. The touches of green and the rubber strap add to the sporty personality of this exceptional timepiece.